Steven Spielberg, Jurassic Park and dinosaurs enthusiasts around the world are about to receive the best news of the year – the Jurassic Park trilogy will be available in a three-film Blu-ray set on October 25. The series that earned almost $2 billion at the worldwide box office has been digitally restored for your viewing pleasure. And as if that wasn’t enough, it will also feature a top-of-the-line 7.1 surround sound mix. The Jurassic Park films have never looked nor sounded this good. With a pristine transfer come new special features, including the all-new six-part documentary Return to Jurassic Park. The special features included on the your old DVDs will also fill the set. Just like other recently transferred to Blu-ray Steven Spielberg titles, expect nothing short of perfection with this set. 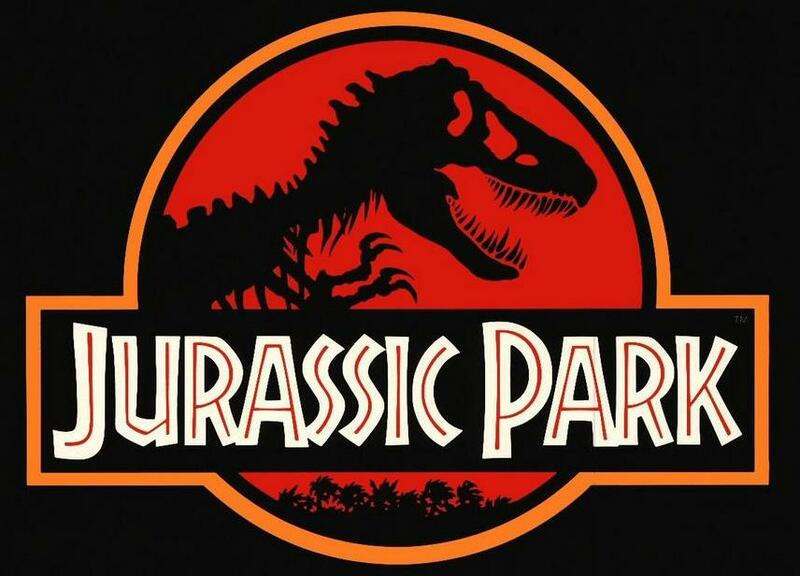 With the Blu-ray release, we’re sure that Jurassic Park will look and sound better than it ever has before.